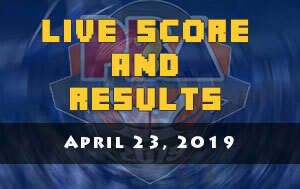 The 2016-17 PBA Philippine Cup is already in the books and here comes the 2017 PBA Commissioner’s Cup that will feature big but usually flashy imports. During this conference which will start on March 17, each team is allowed to hire a foreign player with a height limit of 6’10. 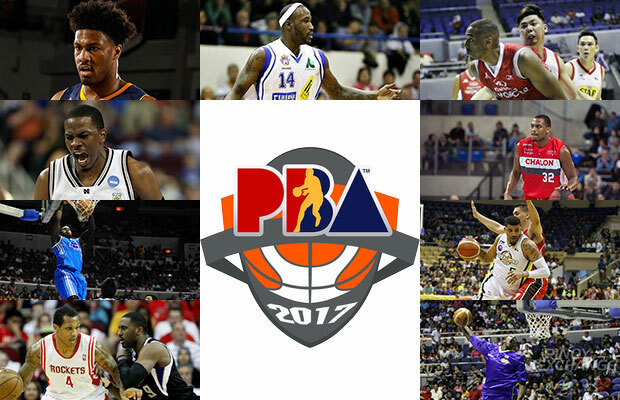 Below is the list of 2017 PBA Commissioner’s Cup imports along with its designated team. 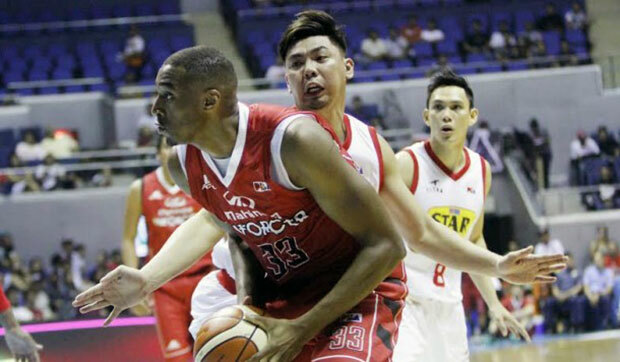 Bio: Justin Brownlee doesn’t need any big introduction as he hit the biggest shot in the 2016 PBA Governor’s Cup Finals that gives Ginebra its first Championship after eight years of drought. 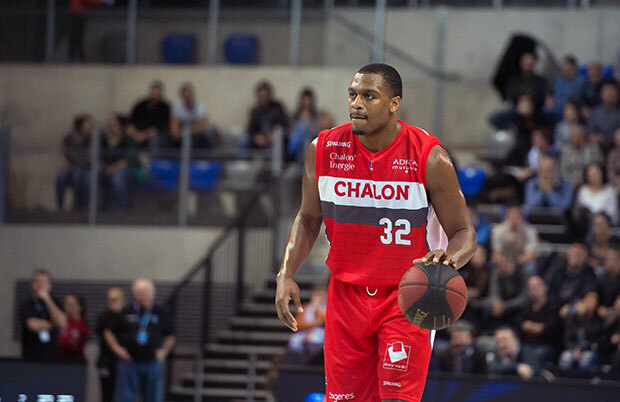 During the conclusion conference of PBA, Brownlee averaged 28.6 points per game along with 11.2 boards. 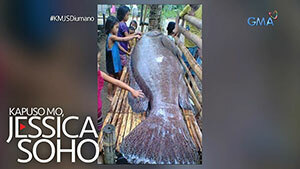 Bio: Blackwater will be bringing in a solid Center who can also play at Power Forward this conference. It was earlier reported that Mac Belo will be joining Gilas Pilipinas and will be pulled out for the team preparation for international games. Smith will surely take care that slack. Smith’s talent blossomed in the D-League where he received several awards during his rookie year. In 2012 season, he was named to the All-NBA D-League First Team, NBA D-League All-Rookie First Team and also named to the 2012 NBA D-League All-Star. 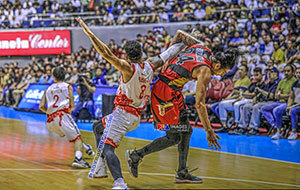 Bio: For the first time in its existence in the PBA, Mahindra Enforcer (now Floodbuster) has seen daylight in the Playoffs. Apart from its hardworking players is of course their 2016 Governor’s Cup import lead them in the right path. James White will be renewing his ties with Mahindra this 2017 PBA Commissioner’s Cup, a team that revamped its roster during the off-season. White will be tested against other imports whose height will be in the same bracket. White averaged 24.31 points per game along with his 13.08 rebounds and 2.0 swats.